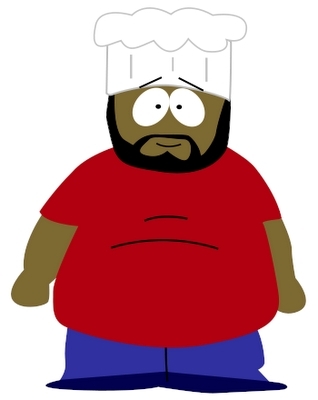 what's the episode where Chef leaves south park with the super adventure club, to return in th "return of the chef"? There was no episode where he left. That confused me too. The only episode involving Chef and the Super Adventure Club was "The Return of Chef." Chef doesn't leave. He dies in "The Return of Chef."